The aluminium cone is an economical option for CFL/glass lamp uses a new technology of plastic-aluminium thermal management. The aluminium cone is manufactured in 0.4mm thickness and is customizable to 0.5, 0.6, 0.7mm thickness depending on the requirement of the customer. 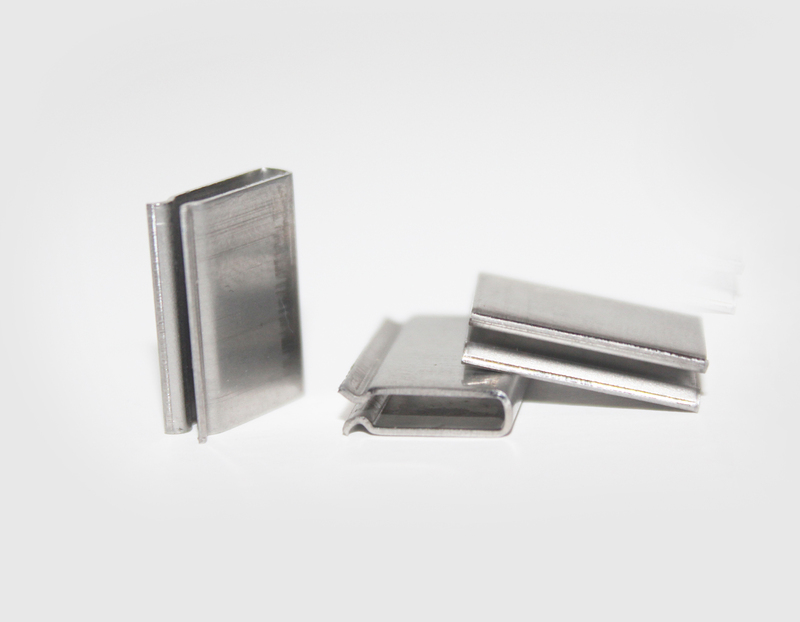 Similarly the aluminium plate can be customized to any thickness as per requirement. 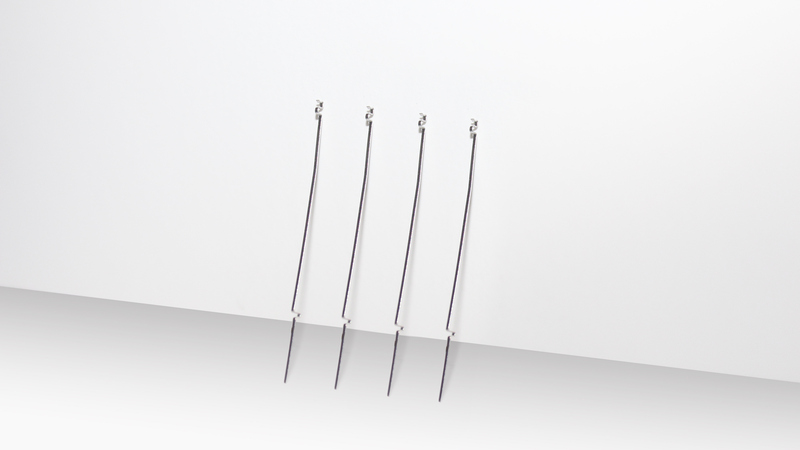 VKM manufactures sensors used in the automobile industry for BS VI FUEL COMPLIANT VEHICLES. These sensors require high precision and are extremely delicate to handle. VKM’s perfect manufacturing skills help achieve the minutest detail on these products. VKM International manufactures high quality, dimensionally accurate and durable EMT conduit fitting parts such as gland rings used in compression connectors and couplings, single hole & double hole EMT straps in various sizes and material. Below mentioned sizes are regularly manufactured and are generally in stock. 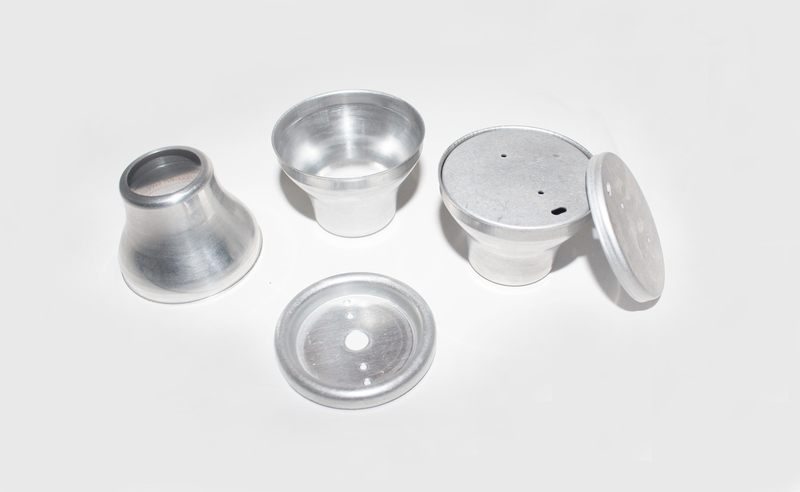 We also manufacture custom parts as per customer requirement and specifications. 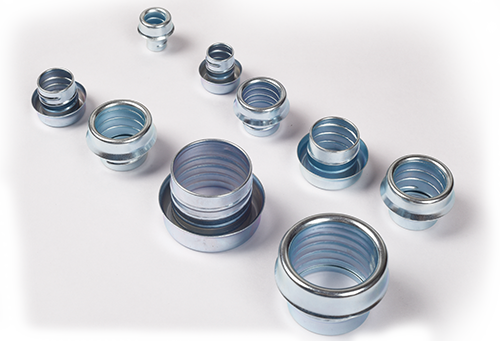 Conduit Steel Ferrule also known as Flex Bushing is commonly used in liquid tight pipe connectors. 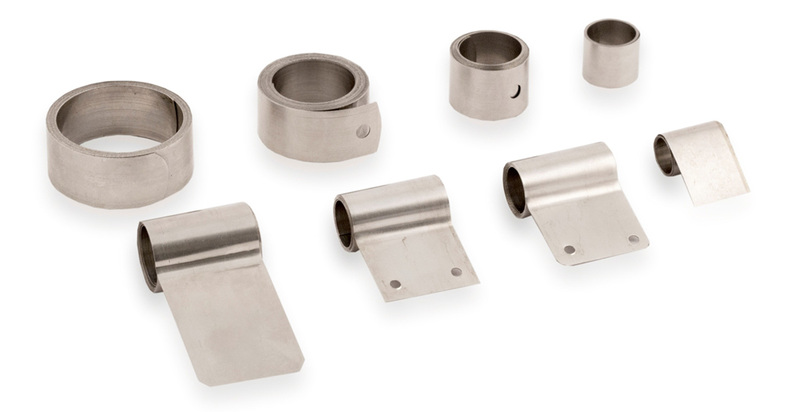 These steel ferrules are made from cold rolled steel and further electroplated to avoid corrosion. Typical applications for liquid tight conduit include the wiring of machine tools, motors, transformers, food processing equipments, robotics, air conditioning units, illuminated store front signs and billboards etc. The flexible metallic conduit and fittings protect conductors from mechanical damage due to vibration and movement and seals out cutting oils, coolants, water, dust, etc. At VKM International, we can manufacture these Conduit Steel ferrules in sizes ranging from 3/8", 1/2", 3/4", 1", 1 1/4", till 1 1/2"
VKM International has specialized in manufacturing high precision sheet metal stamping over the last 3 decades. VKM International is equipped to produce small quantities in stage tooling on conventional presses and large volumes on progressive tools and multi-slide machines. The extensive variety of equipment we utilize to produce stampings and strip forms allows VKM International to create complex shapes as well as produce die sets that can be used for cutting, etching, notching, stamping. We also offer small prototype sample lots made from EDM / laser cut blanks for product functionality testing in new product development activity. 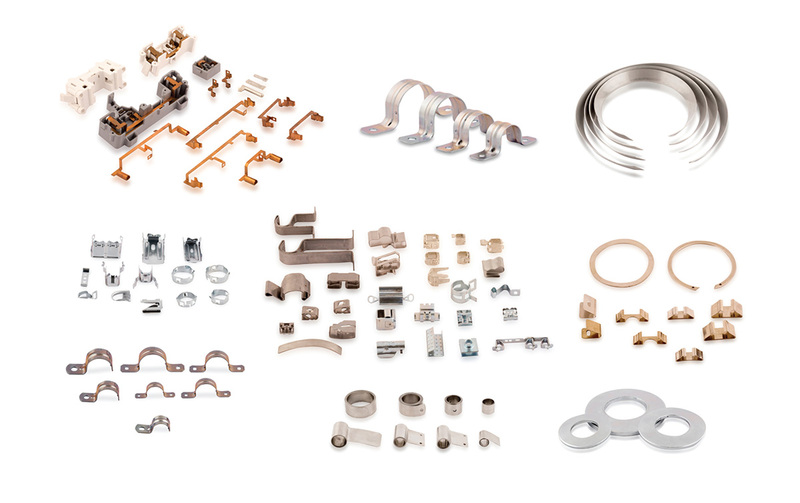 VKM International manufactures various electrical contacts, battery contacts, springs clips, MCB circuit parts, conduit connectors, hose clips, tube holders & clamps used in various Electrical Fittings and Hardware. Currently VKM International can manufacture components having a max thickness of 3.0 mm and width of 150 mm made from various material such as: aluminium, copper/ brass, stainless steel, carbon steel, mild steel, P.Bronze, etc. As the name suggests these plates are the ribs of any car’s tail light. VKM International manufactures various circuit plates for a number of OEM's. 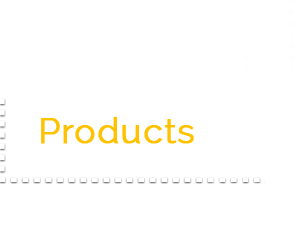 These plates come in LH & RH forms to fit both the side of the car. Made from CRCA and or CRCA electro galvanised steel, VKM International deploys high precision tools to blank, pierce and form these plates in minimum operations. Of late due to the heavy competition in the car manufacturing business there is a high demand for manufacturing attractive and complex high precision designs for tail lamps. VKM International's reliable and advanced technology in designing press tools has been an added advantage in achieving high precision and consistent quality circuit plates. Constant Force Springs (also commonly known as return springs) are manufactured from cold rolled carbon steel or high strength stainless steel depending on the application. Constant force springs are seen in many applications to name a few common applications which are retractor mechanisms, carbon brush holder springs for motors, cable jointing kits, cable retractors and timers. Although not cheap to produce there functionality often outways the unit cost. 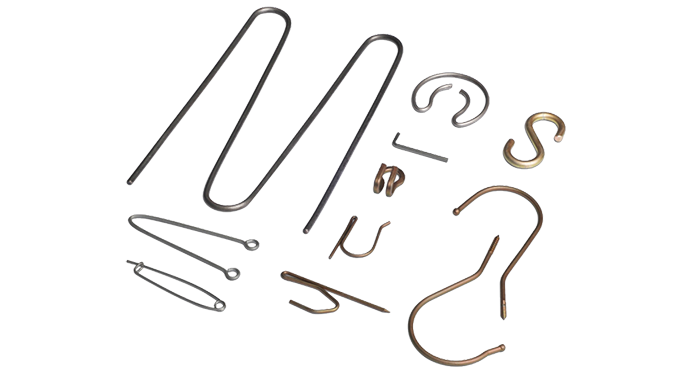 From paper guides on printers to s-hooks, wire forms are fabricated on a variety of equipment including CNC machines, multislide machines. Our facilities offer the ability to produce various types fo Wire forms. Weather it is a simple single layer snap ring or a complex double / triple layer snap ring, VKM International manufactures them all as per various standards and custom requirement. 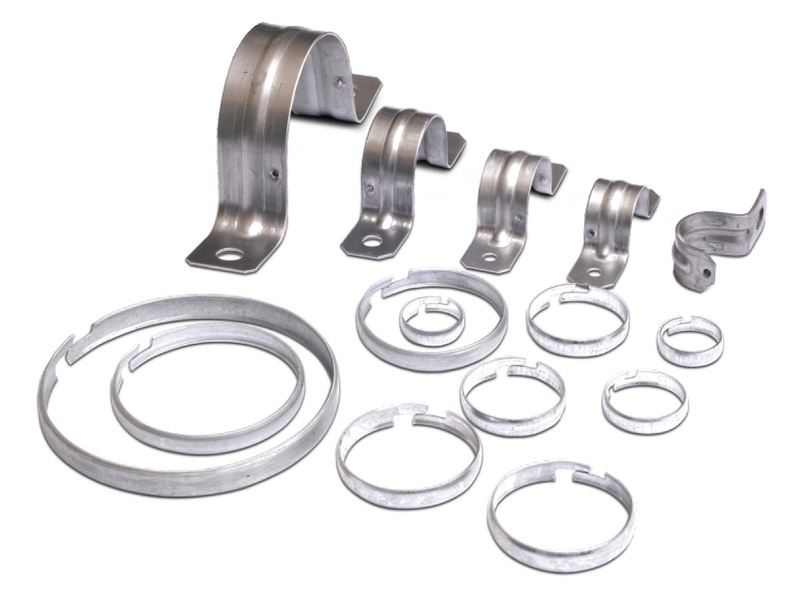 We also manufacture all types of external and internal snap rings as per customer requirements, in a number of different wire sections. Axially fitted snap rings for shafts with grooves. 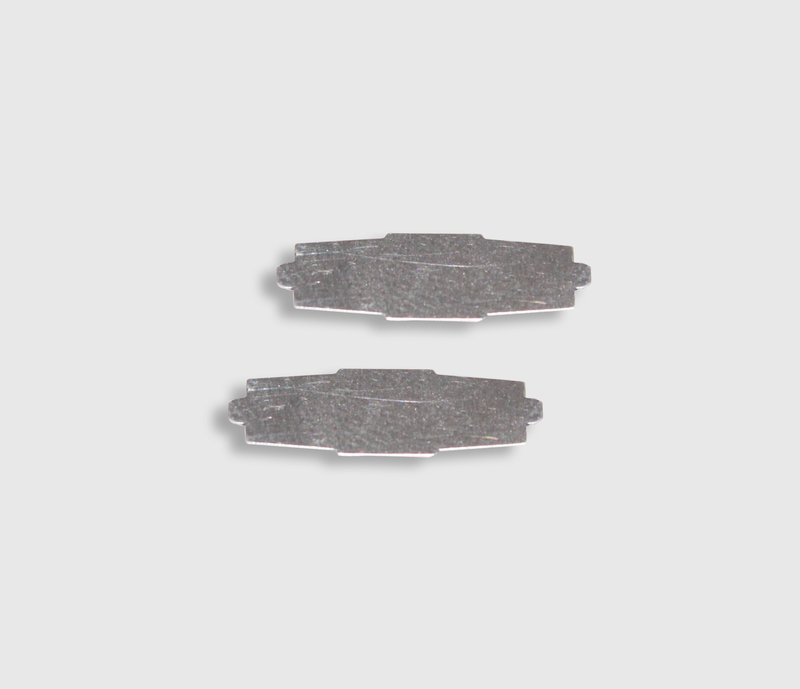 Mainly used for the assembly of needle bearings, needle cages and sealing rings. Disc springs are conical shaped annular discs which are loaded in the axial direction. They can be statically loaded as well as intermittently loaded or subjected to continuous dynamic loads. They can be used as single disc or in a multiple stack combination to achieve certain deflections and characteristics. 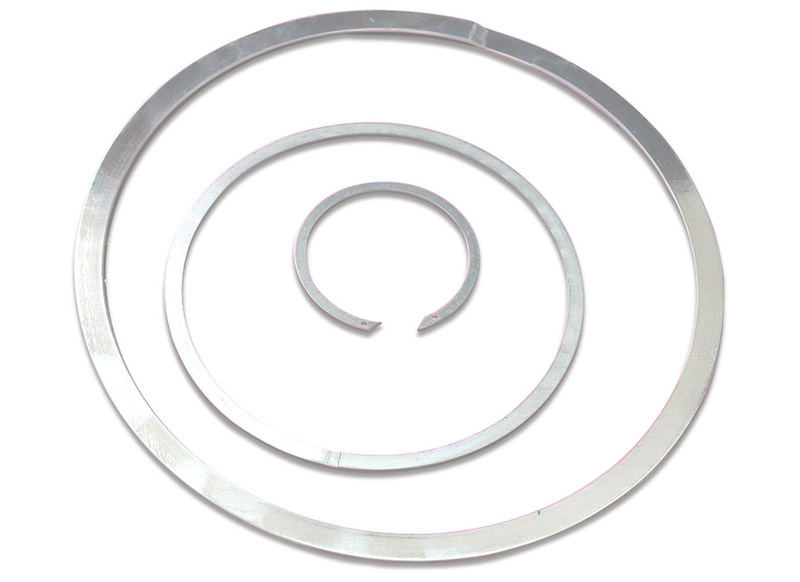 Disc springs are standardized according to DIN 2092 (calculations) and DIN 2093 (dimensions and quality requirements); and consequently are to be distinguished from tension or spring washers which function essentially as screw locking devices where much lower design requirements are imposed. Disc springs are produced from high quality materials and exclusively in accordance with DIN 2093. 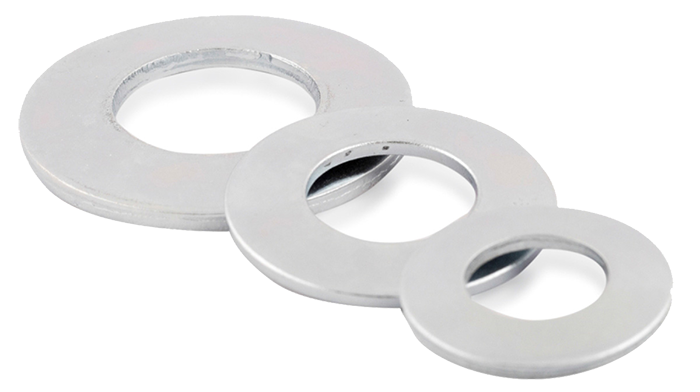 For applications with less rigorous requirements we recommend our extensive heavy duty washers (produced according to DIN 6796).